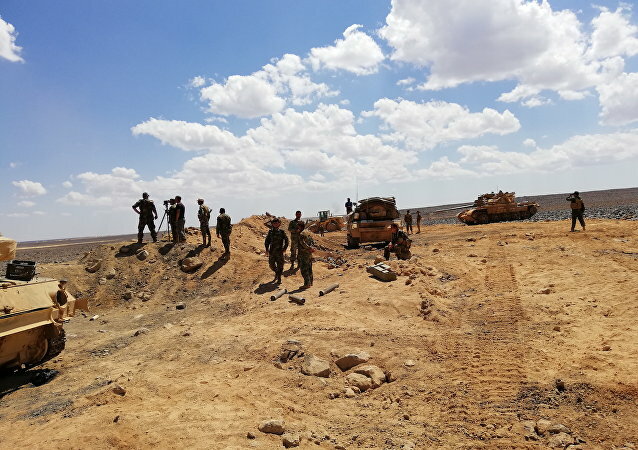 The remnants of the terrorist group were earlier reported to have been cut off from their supply routes in the As-Suwayda desert, with Syrian government troops on course to mopping up the last of the entrenched militants from the area. 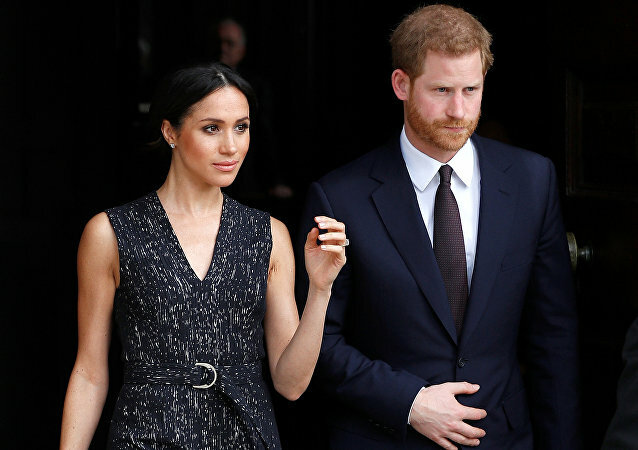 Meghan Markle and Prince Harry have voiced a wish to celebrate their big day, among other things, by going on a 25-minute carriage ride along Windsor’s ancient narrow streets. HMEIMIM (Sputnik) - The situation around the humanitarian corridor in Syria’s Eastern Ghouta remains tense, with snipers regularly firing at access routes, spokesman for the Russian center for Syrian reconciliation Maj. Gen. Yury Yevtushenko said Friday. 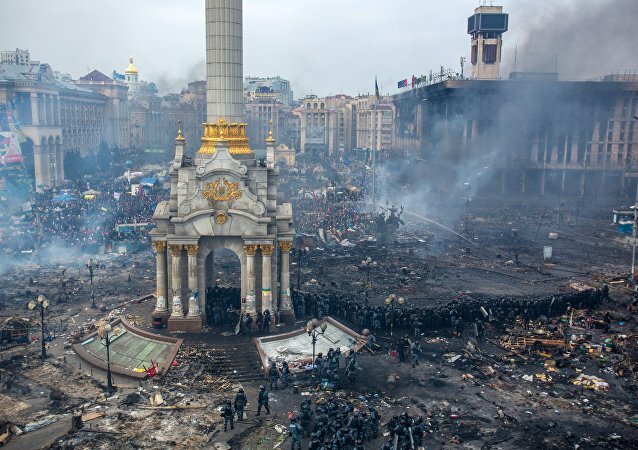 A recent investigation by Sputnik journalist Andrei Veselov revealed new facts behind the killings during Ukraine's Maidan. In an interview with Sputnik, Polish publicist Janusz Niedwiecki commented on the testimony by Georgian snipers who claimed Ukrainian opposition leaders ordered them to fire on police and ordinary people during the protests. The latest investigation by Sputnik journalist Andei Veselov has revealed the truth behind the killing of both protesters and law enforcement officers during Ukraine’s Maidan by unknown snipers. Adding a new twist to the story about the 2014 Maidan shootings, a Sputnik correspondent has met with the purported snipers. The agency has obtained the records of interrogation of Koba Nergadze and Aleksandre Revazishvili. Both Georgian nationals, they are ready to testify in a Ukrainian court. 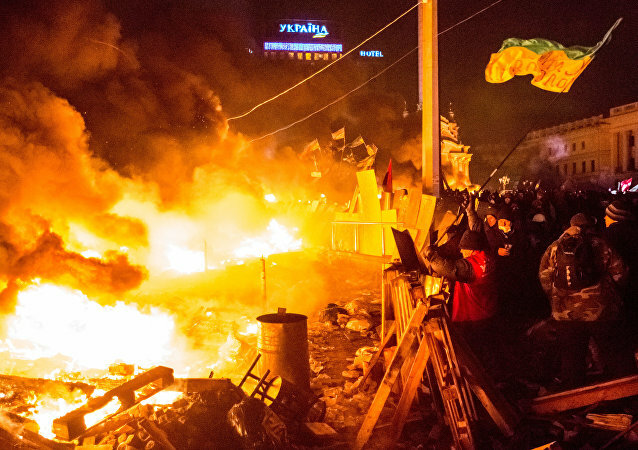 On February 20, 2014, unknown snipers shot at people gathered on Kiev’s central Maidan square killing 49 protesters and four police officers. Local opposition leaders, as well as US and EU representatives, were quick to point a finger at the "regime of Viktor Yanukovych." 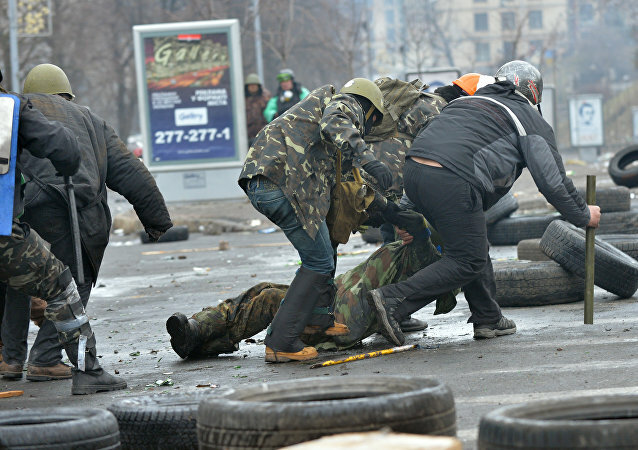 Italian journalist Gian Micalessin's interviews with three Georgian mercenaries who took part in the shooting massacre of protesters and police in Kiev in early 2014, and led to the overthrow of the Ukrainian government, have dismantled the new government's account of the tragedy. Micalessin spoke to Sputnik about the implications of his findings. Russian spider cadets took part in special tactical training in the Khabarovsk region. 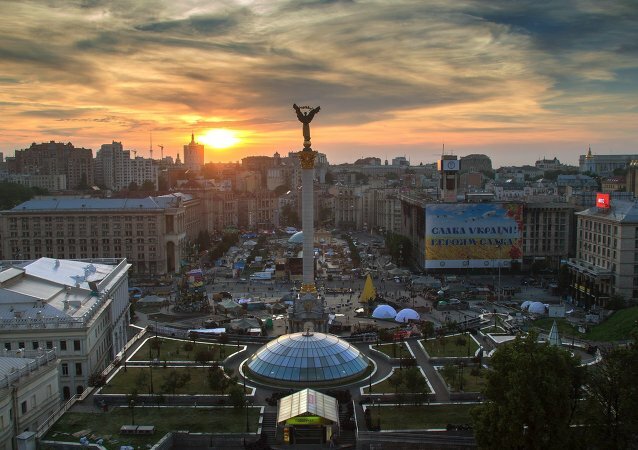 Three years ago this week, dozens of people, protesters and police alike, were gunned down in Kiev by mysterious snipers, leading to intensified pressure against authorities and culminating in the Maidan coup. Three years on, ex-Prime Minister Mykola Azarov has compiled his take on the snipers' identity. 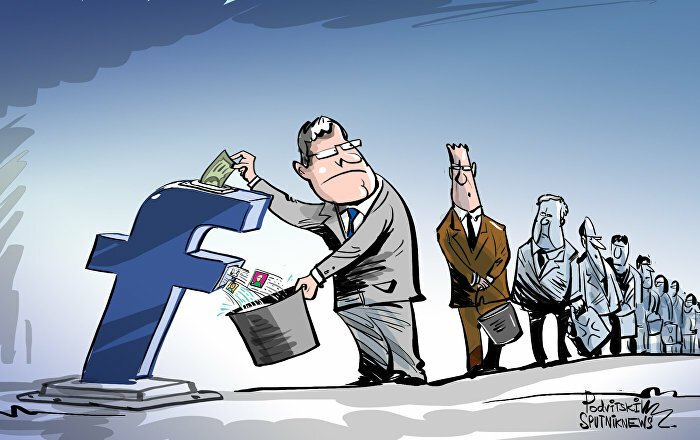 But Kiev is trying to destroy the evidence. Dallas police chief said at a press conference that the law enforcement doesn't have a "complete comfort level that we have all the suspects." Israeli police have been authorized to use snipers against civilians throwing stones in East Jerusalem, a practice which was previously limited to Israeli soldiers in the West Bank. In a rather unnerving development, the US military has released footage demonstrating new "smart" self-steering bullets that can change direction to hit moving targets, perhaps guaranteeing that snipers almost never miss. Janusz Korwin-Mikke, the Polish MEP who stated that the Maidan snipers were trained in his country, has told Sputnik that Polish participation in the events of Maidan is a well-known fact, adding that the US, not Russia, stood to gain from the country's destabilization.